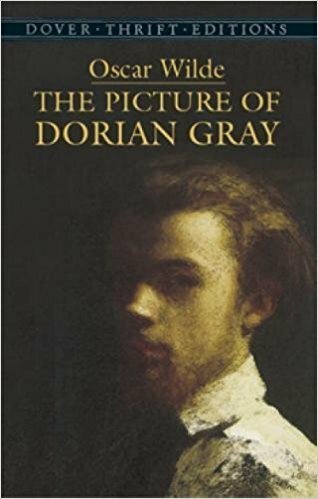 So I had to read The Picture of Dorian Gray for my British Literature II class. I will say that it was a pretty good for a classic, especially since I sometimes find them dry. I found this book to be rather odd, but also a good story of vanity and hate. I kind of liked it at parts, but other times it was just weird. It is not too long of a book, but it does have some slower parts of conversation and description that felt a bit dry. I will also say that Oscar Wilde did do a good job of creating interesting characters who I was always wondering about. If you enjoy classics, than this is up your alley, but if you don’t love them, this may not be a book for you unless you love descriptions and inner conflicts of man.